Happy Lantern Festival! Tomorrow (Feb 19th) is the last day of 2019 Chinese Spring Festival, also known as Lantern Festival. Check out the guide below to know how to have a great Lantern Festival in Xi’an like locals do! 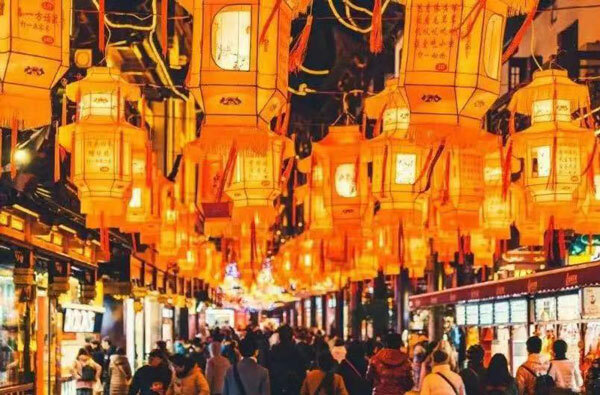 The Lantern Festival, also known in China as the Yuan Xiao Festival or Shang Yuan Festival, with a history of more than 2,000 years, falls on the 15th day of the first month of the Chinese lunar calendar. It marks the end of the Spring Festival celebration. In 2019, the date of Lantern Festival is February 19th.